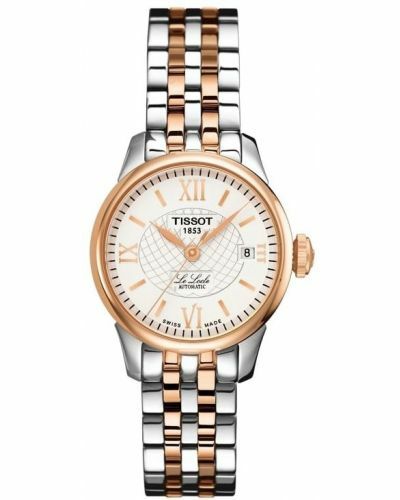 This Le Locle model maintains its heritage with a hugely popular automatic movement and a stylish stainless steel bracelet. This models display exquisite elegance with details such as Roman numerals and a traditional Le Locle signature which completes the picture of classical chic. 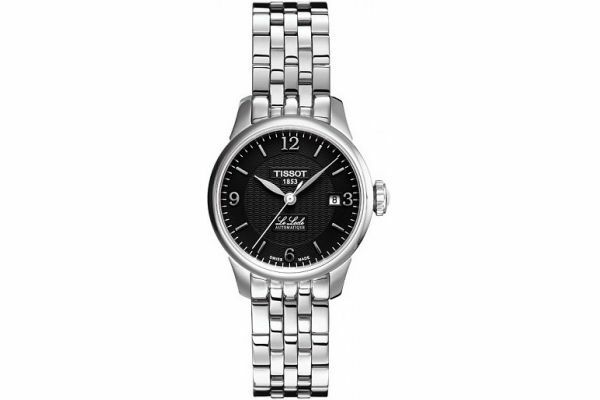 This watch finishes off suave daytime and evening looks with a flourish. 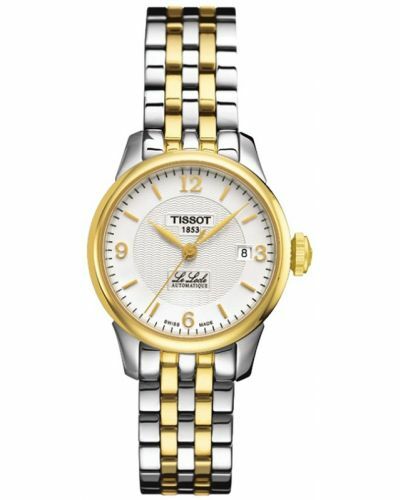 Tissot Le Locle Automatic T41.1.183.54. 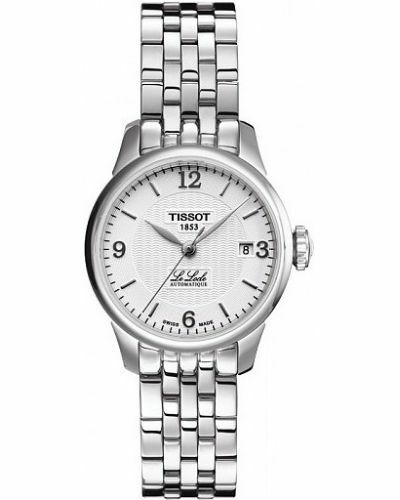 For us to size your new Tissot Le Locle Automatic watch as accurately as possible, please take a look at our downloadable Watch Sizing Guide.